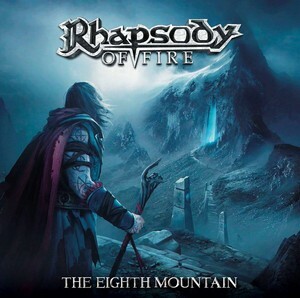 Italy symphonic metalers Rhapsody of Fire published video for song The Eight Mountian, the first single from their upcoming album The Legend Goes On. This it will be released on February 22nd and it is very first chapter of The Nephilim’s Empire saga, a magical journey through enchanting sounds, breathtaking riffs and unforgettable tales. Street Symphonies Records & Burning Minds Music Group are glad to announce the video release of „Star“, third official single taken from „Scaryman“, new album of Swedish glam rockers Lipz. „Scaryman“ has been released on June 1, 2018 via Street Symphonies Records / Burning Minds Music Group. The CD booklet features exclusive liner notes written by Brian Rademacher, editor in chief of American web magazine RockEyez. 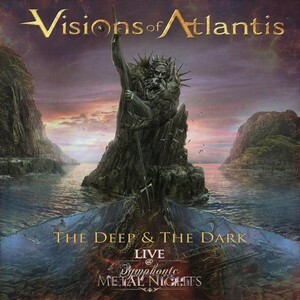 Pre-Order The Deep & The Dark Live @ Symphonic Metal Nights right HERE! It’s finally time to announce that a new Stormwarrior has joined our legion. 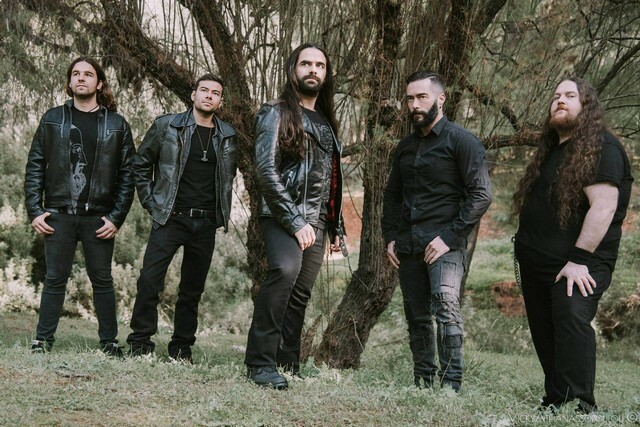 We are more than happy to announce the arrival of Michalis Rinakakis (Event Horizon X, Revile, Dragonrider, ex-Air Raid) as the new frontman of the band. So please welcome him aboard! The band is currently working on the follow up of “The Deadliest Scourge” album. The pre-production has already begun and we are more than happy with the new material, which sounds really impressive. Some great shows has been scheduled and will be announced soon.